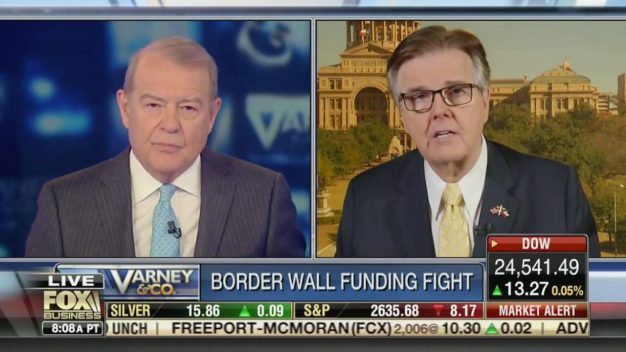 I talked about border security on Varney & Company this morning — in case you missed it, watch the interview here. 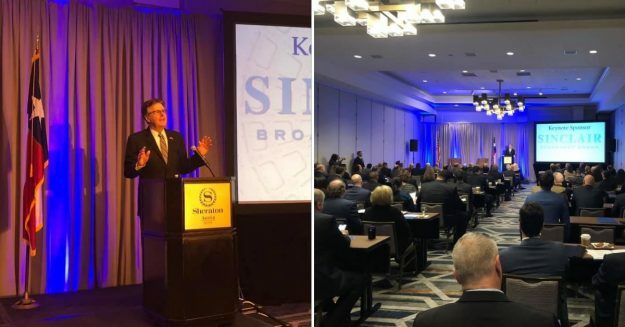 I am a proud member of the Texas Association of Broadcasters and it was a privilege to speak at their meeting in Austin last week. Texas broadcasters did great work during Hurricane Harvey and received a Presidential award for helping to save lives and direct the rebuilding effort. With 118 television stations and 783 radio stations, Texas broadcasters contribute over $5 billion to our economy and supply 27,500 jobs. I am sure you all remember Kate Pepper, the McKinney High School senior with the beautiful turquoise wig who is battling brain cancer. I got to know Kate last fall and when her classmates decided to hold a surprise dance for her on Friday night, her mother invited me to be part of the surprise — along with about 500 of Kate’s best friends. I know that Kate and her family were overwhelmed by the love that the students and staff at McKinney High School have shown. Kate has a huge heart with lots of courage and faith, as well as a great sense of humor. Here’s a little video of the “SURPRISE!” moment. Kate has been making videos to tell her story since she began her journey. Here is the latest one, which she sent me last week. I know this will touch your heart and you will be inspired by her courage, wisdom and faith. Please keep Kate, her family and McKinney High School in your prayers.